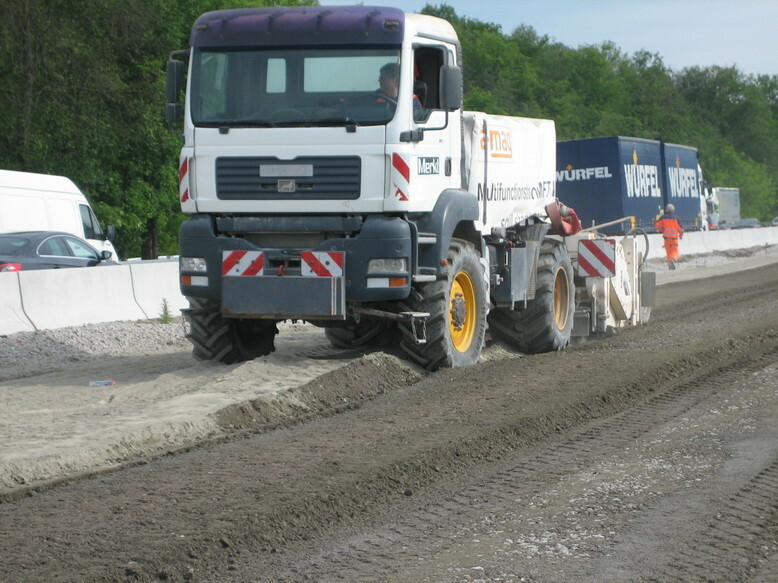 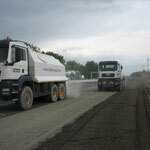 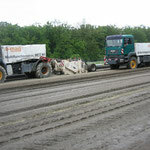 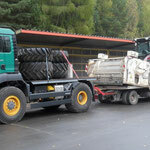 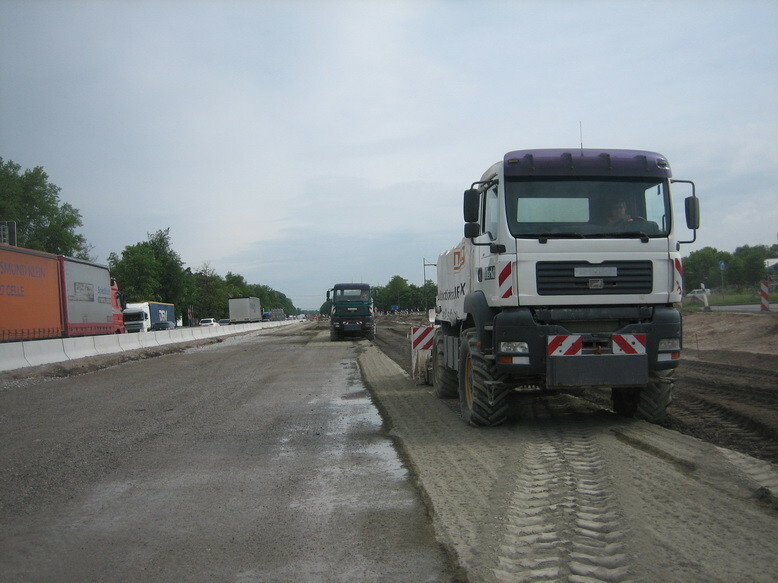 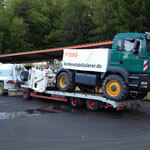 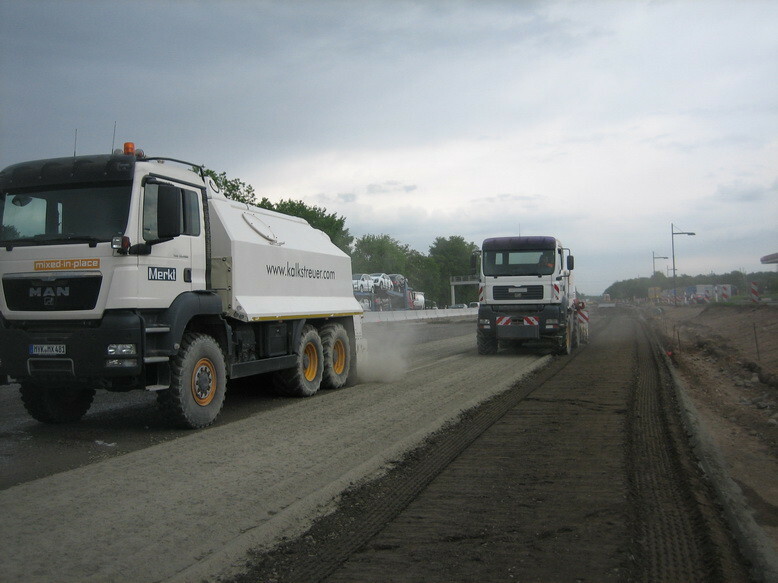 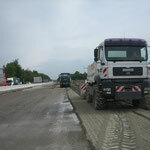 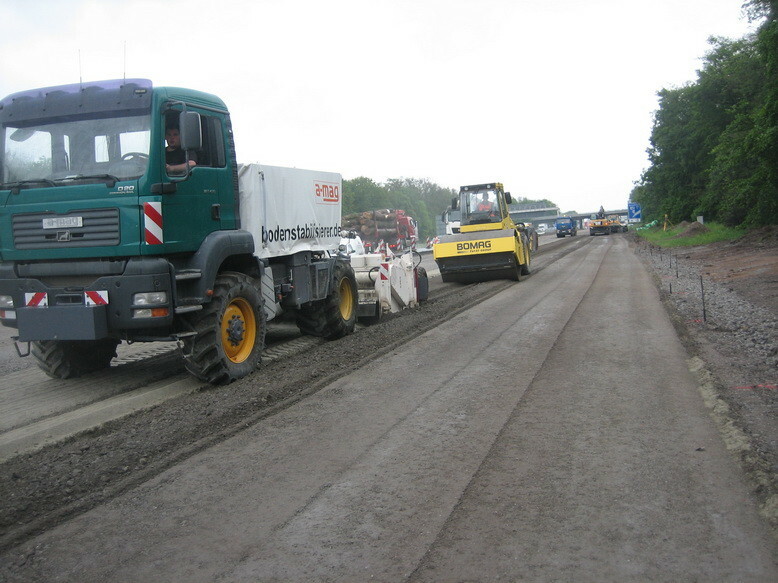 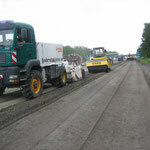 For construction business, contractors and agricultural business. 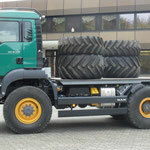 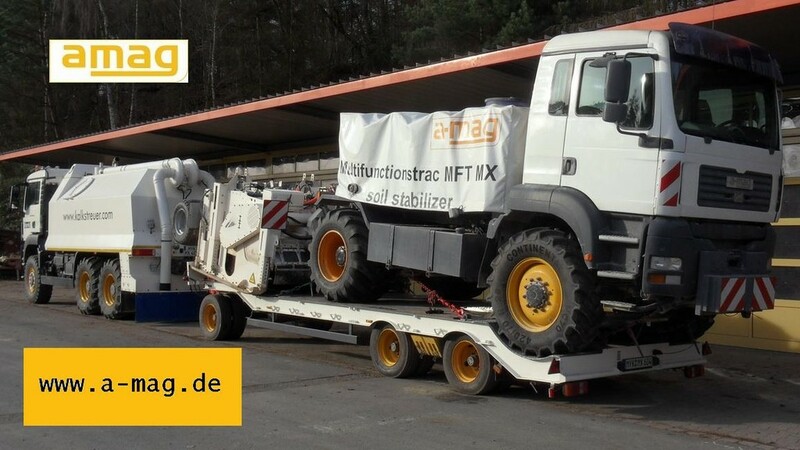 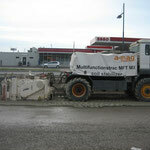 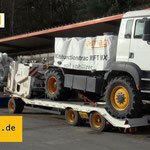 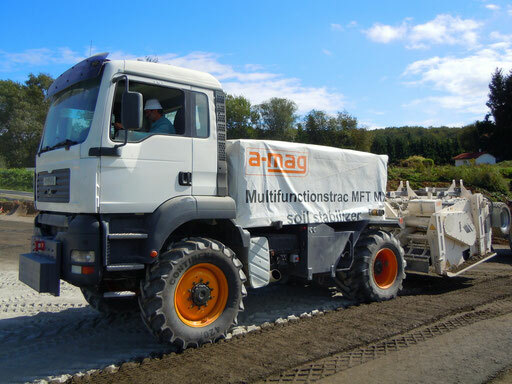 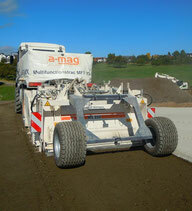 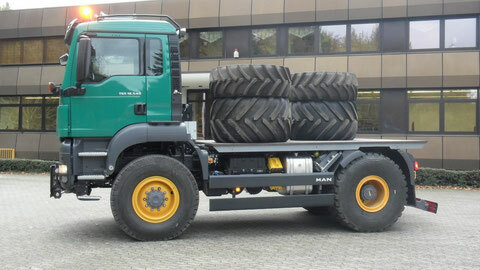 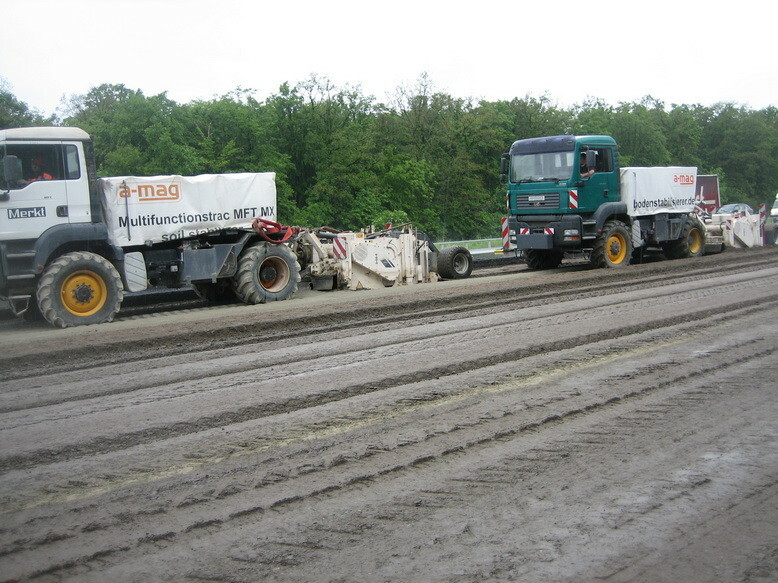 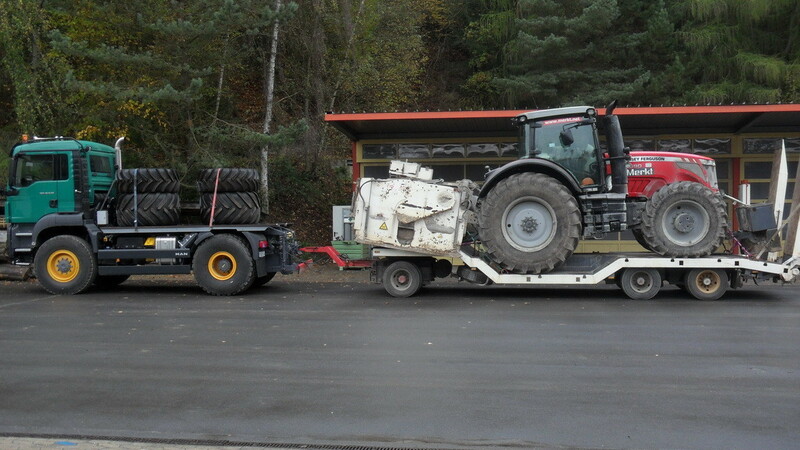 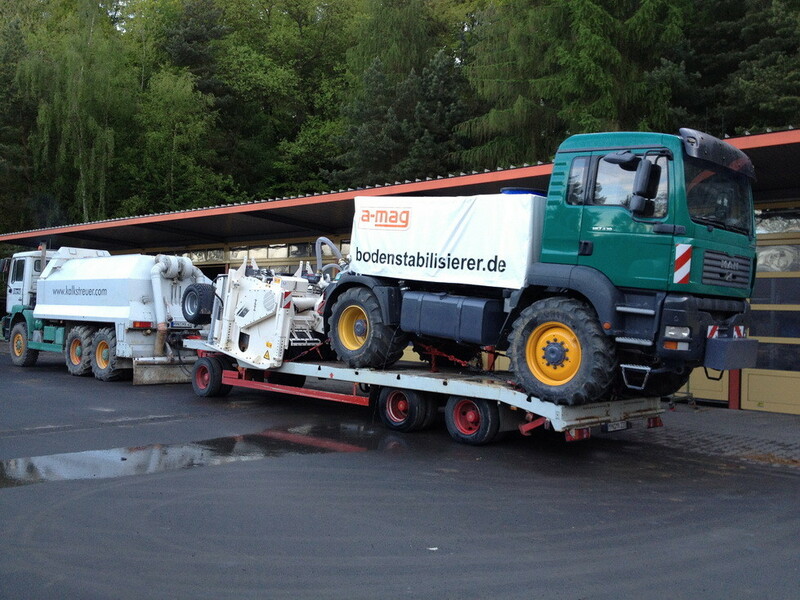 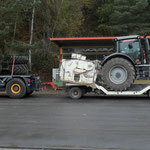 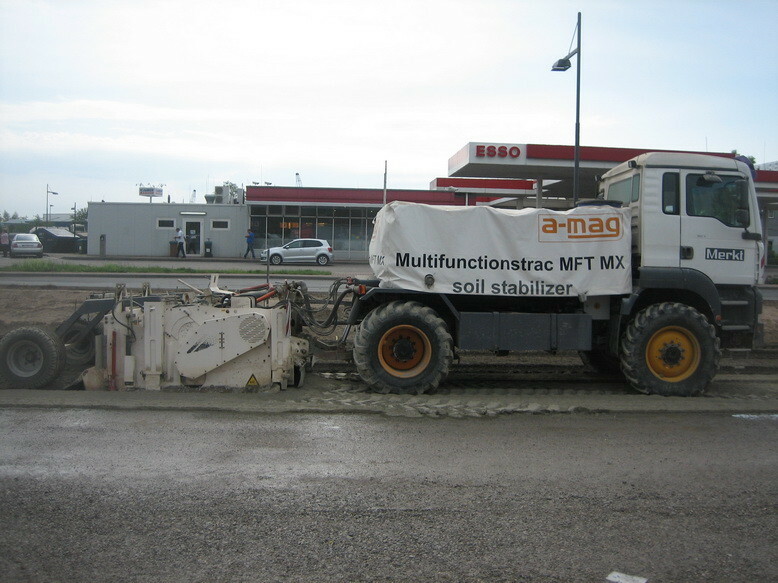 We are proud to present the latest global innovation of a-mag AG: the Multifunctionstrac MFT MX. 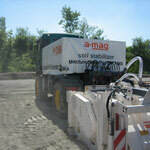 The official introduction on 3rd March 2011 has sparked great interest by experts in this type of milling machine. Based on a factory standard truck our engineers have managed to pass up to 540 PS of engine output to the power take-off shaft. 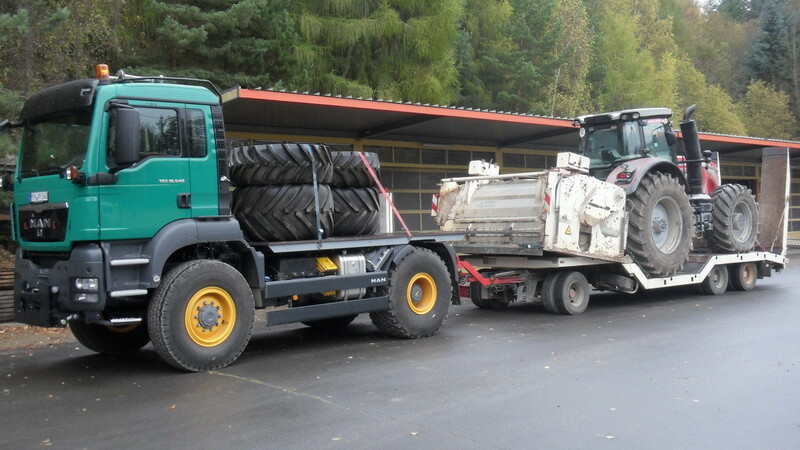 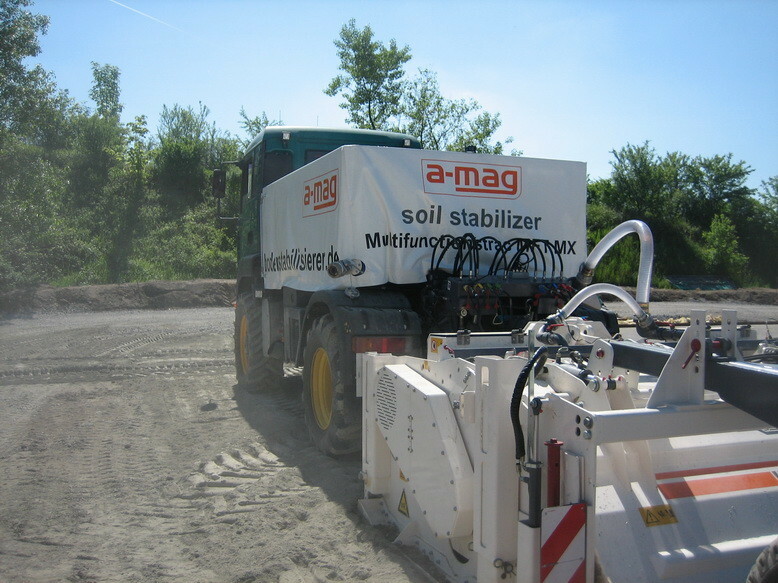 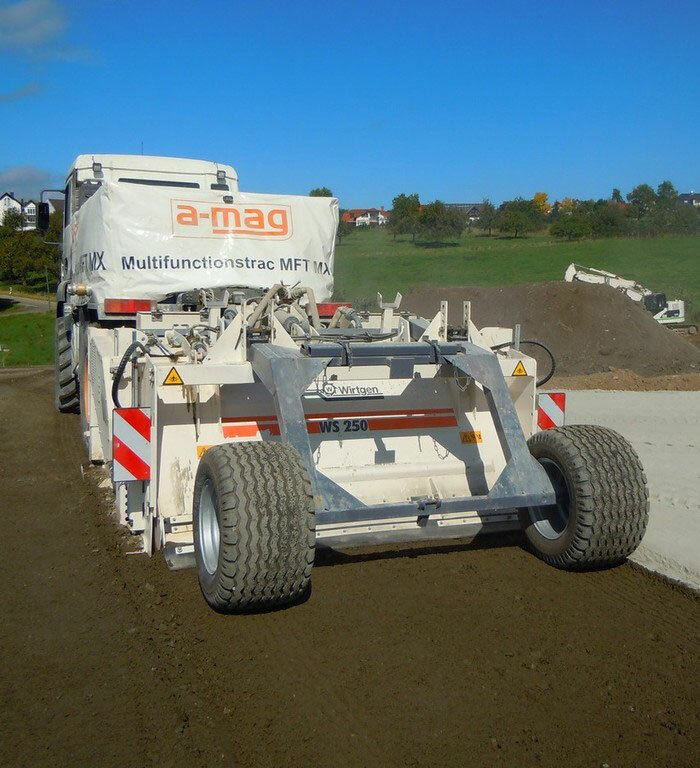 To arrange an appointment please email us at info@amag-group.com to view and test the machine on-site.